Use the library's selection of reading games for preschool and primary school children, to build the literacy skills of the child in your life.. These e-resources combine learning and play for a truly interactive experience you can share. 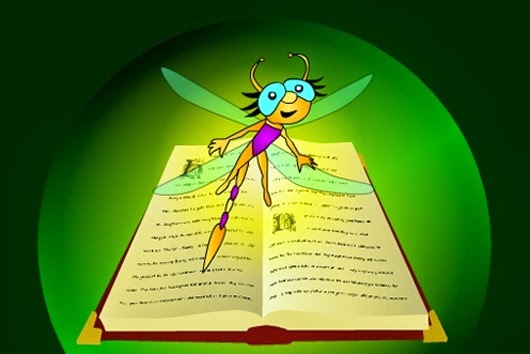 Ziptales is a reading program for children aged 6-12 focused on literacy, primary education, games and edutainment. 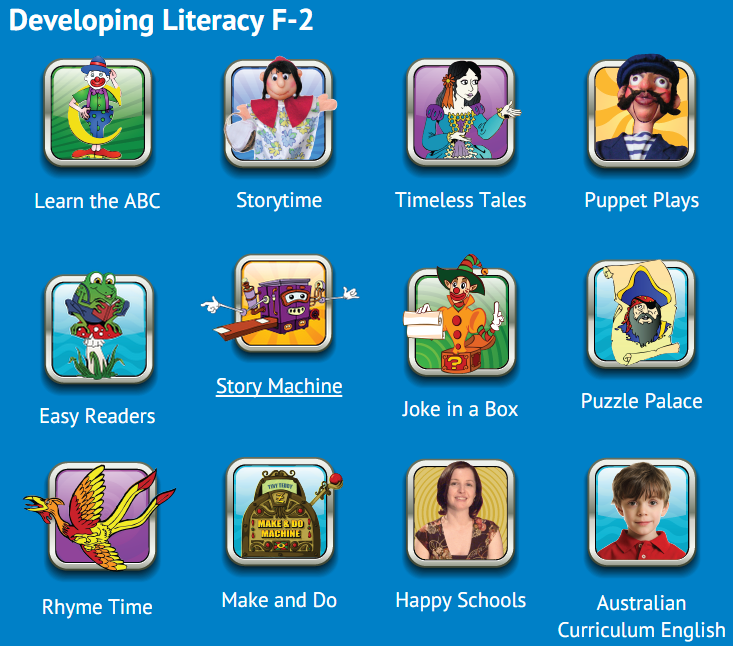 Fully aligned to the Australian English Curriculum for all primary levels. Developing Literacy offers the following options to entice kids to interact with the alphabet, story telling, reading along with the narrator, as well as playing games, solving puzzles and creating with paper. 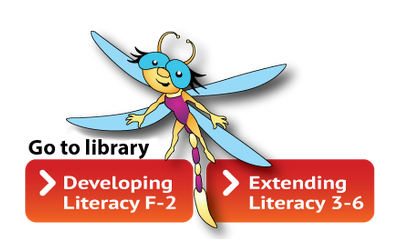 Extending Literacy offers animated and narrated readers from Reading grades 1-3 in each of the 12 genres featured. The last eleven sections offer a more informational reading options as well as support and practice in essential literacy skills. 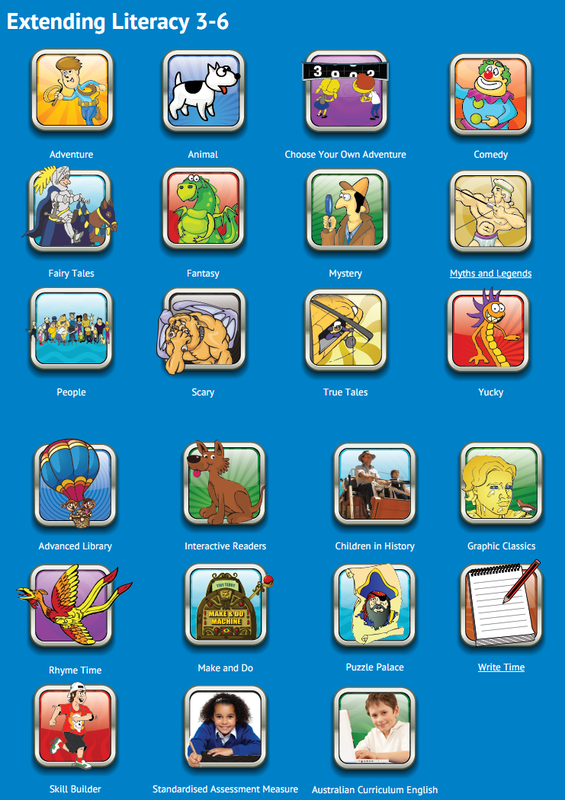 Learn more about eResources the library has for children book now for a free information session. English language skill building has never been more fun. Characters and stories come to life with Picture Books Online. The Puffin Browser is often required for mobile devices - download it from the relevant app store.